Kate & James - A Wedding at Cambridge House! - Howarth Photography Ltd.
Kate & James – A Wedding at Cambridge House! 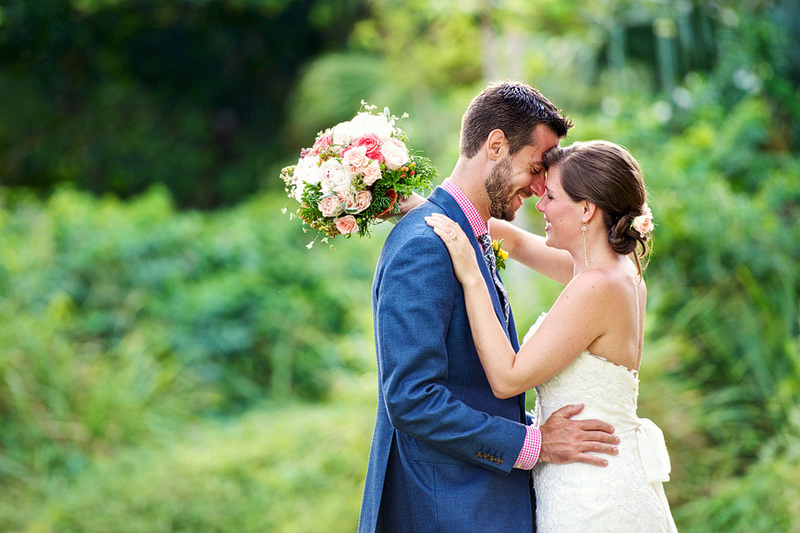 While the usual wedding venues in Bermuda are exquisite and spectacular it’s sometimes a refreshing change to shoot a wedding at one of the smaller, rustic properties. Nestled away in quaint Somerset is Cambridge House (booked through Bermuda Rentals), it’s offered out as a vacation rental but Kate and James did more than that, they transformed it into a perfect wedding venue, filled with all sorts of hand made details. With a smaller group of friends and family present they had perfect evening for their wedding!